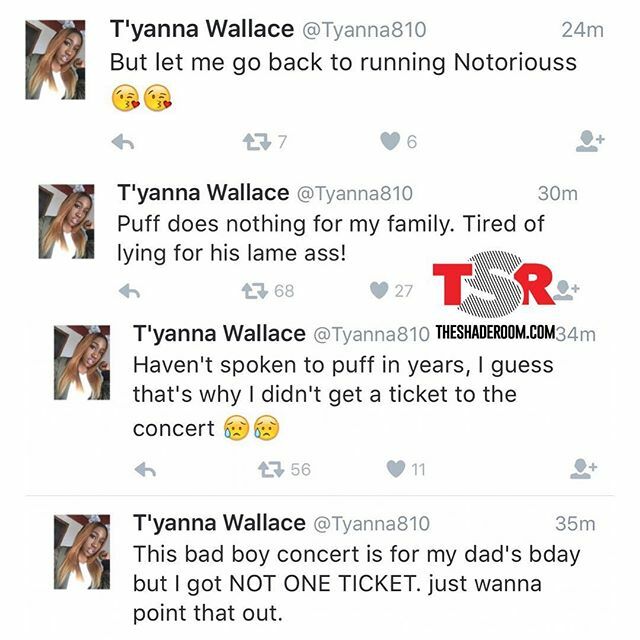 Artiste and mogul, Diddy recently announced his plans for a Bad Boy reunion tour, and although folks are excited to see their childhood favourites, the decision hasn’t been received so well by late Notorius BIG’s daughter, T’yanna. 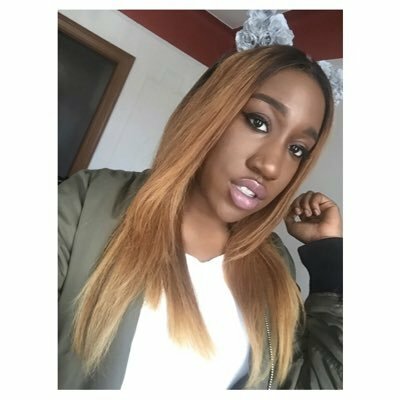 She recently called Diddy out on Twitter, claiming the mogul didn’t even contact her to gift her with any tour tickets. Many expressed they felt she was overreacting on social media, but T’yanna claims her real issue is Diddy hasn’t done much of anything to look of for Biggie’s family and she is tired of pretending otherwise to keep his image intact.